NorLense is a Norwegian company operating in the global market. The company was established in 1975 and is situated in the region of Lofoten in Norway. NorLense is an ISO 14001:2004 and ISO 9001:2008 certified company. 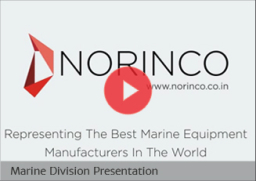 To maintain leadership in innovations and high end products NorLense has an in-house R&D department. The business areas of NorLense are two-folded. Supply of equipment to deal with oil spills. Manufacturing of oil containment booms and related equipment of flexible materials. 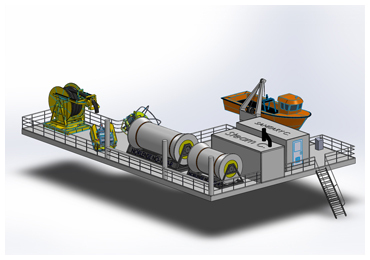 Inflatable booms for offshore, coastal and harbor operations. All based on the unique NorLense High Pressure Inflation Tech™. Design and construction is optimized to comply with the highest standards for HSE, efficiency and effectiveness. 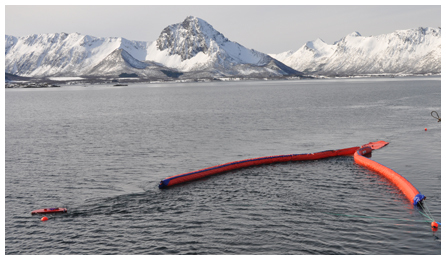 Today NorLense is by far the market leader for offshore oil spill response equipment. Our product range is extensive and we also supply turn-key packages for all needed oil spill specified equipment for installation on OR-class vessels. Inclusive in our service range is world-wide courses which includes both theoretical and practical training as well as maintenance and repairs. 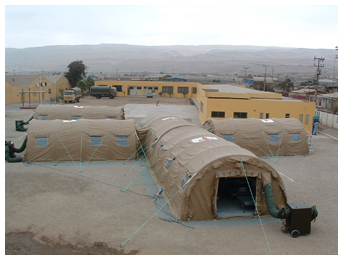 Since year 2000 NorLense has developed inflatable tents for professional end users such as Army and humanitarian organizations. 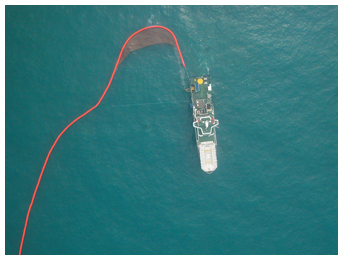 The inflation technology is inherited from the longer operations within oil spill containment boom products. 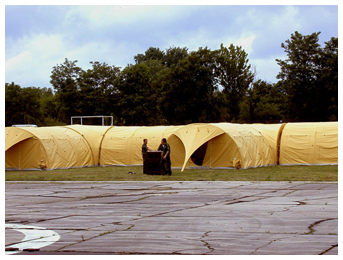 As such the tents represent a new generation of inflatable shelters. The high pressure gives unique stability and more left available floor space compared to the traditional inflatable tents solutions. The erection of the tents are not affected by atmospheric drop in temperature. The air supporting device is disconnected after erection of the tent ond assurance of air pressure is only recommended each 14 days.